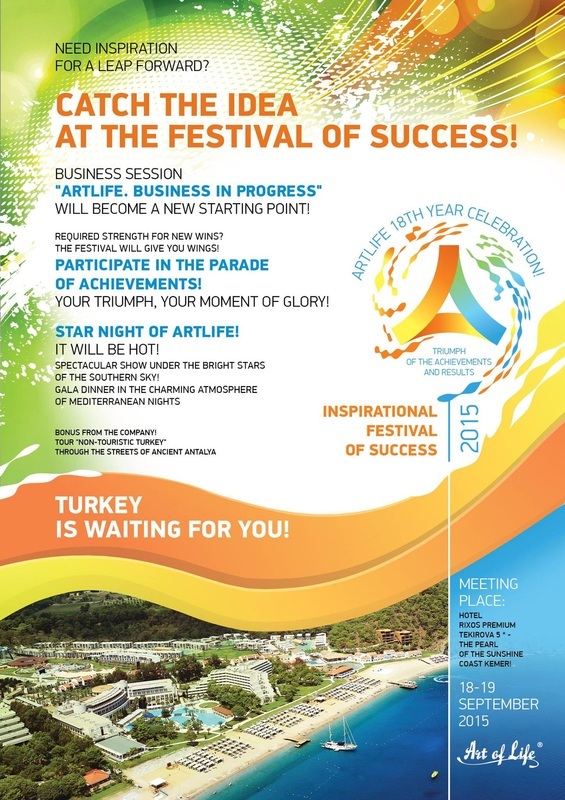 ​ FESTIVAL OF SUCCESS 2015 ! 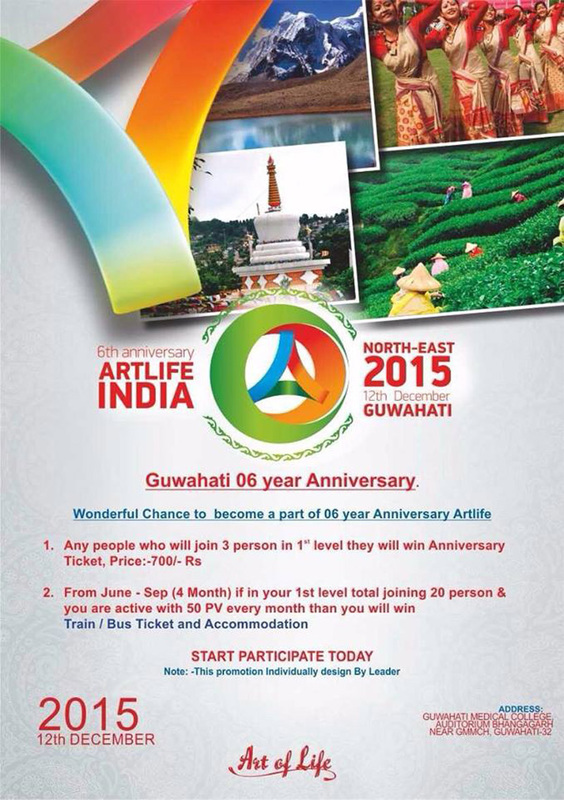 Artlife company completed 6 years in India, In this duration Artlife company has achieved many targets and achieved a standardized level in the challenging market of India .The 6th anniversary celebration of Artlife India in Guwahati,Assam. It's a chance to awaken a potential leader in you with the power of Artlife. It's a perfect opportunity to witness the international level of Artlife business yourself! So get ready to be amused by the grand event in Guwahati on 12th December 2015. Book your seats and be a part of the Grand festival. ﻿ ARTLIFE FESTIVAL OF SUCESS 2015! This year company Artlife is going to celebrate its 18th Year completion Festival in the beautiful Country Turkey .Festival Venue has been decided...it is KEMER near by Antalya city ,Company has booked 5 star Hotel Rixos Premium Tekirova for celebration ,where all our Artlife distributors will stay and flight will be landing at Antalya...Festival Date 18 & 19 th September.Hurry up! Book Your Seat now. 1 Total Group Volume February to July (06 Month)Need 6000GV. 2. Group volume count after achieving Director rank and above . 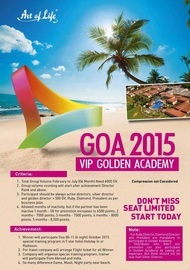 1.Winner will participate Goa 08-11 (4Night)October 2015 special training program in 5 star hotel Holiday In or Radisson . 2. For travel company will arrange Flight ticket for all Winner . Big Opportunity for you and Doctors of your Group. 1.All about Artlife Products . 5.You can organize special Round Table Discussion . 21 March - training For All. 22 March -Only for Director & Above. 24 March - training For All. 25 March -Only for Director & Above. 28 March - training For All. 29 March -Only for Director & Above. 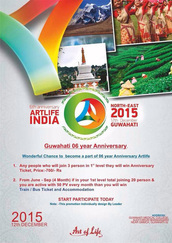 ARTLIFE "FESTIVAL OF SUCCESS 2013"
PROMOTION “GATEWAY TO INDIA” – your Grand Opening journey with Artlife Company! Unique opportunity to get additional bonuses for Festival trip when high group volume is reached! The earlier you start accumulating the bigger additional bonuses are! Don’t waste your chance – register right now! Forward your Promotion application to your Leader! Respected all Distributors of Artlife, Artlife organizing Business Forum & Training Seminar with Art Life top-leader and member of the Presidential Council Mr. Vladimir Savkin! Get to know how to enlarge your business! if you want to know the power of Artlife and want to be successful business men in your life. This forum is especially for you. Be with your team to know the secret of success. Address: Academy of fine arts. Time: 2 pm. to 5 pm. Time: 11a.m. to 5 pm. 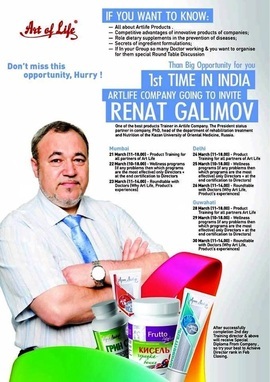 Artlife Seminar and Product Training by Top Leader Md. Imran on 18/08/13 at 11 a.m to 2 pm.